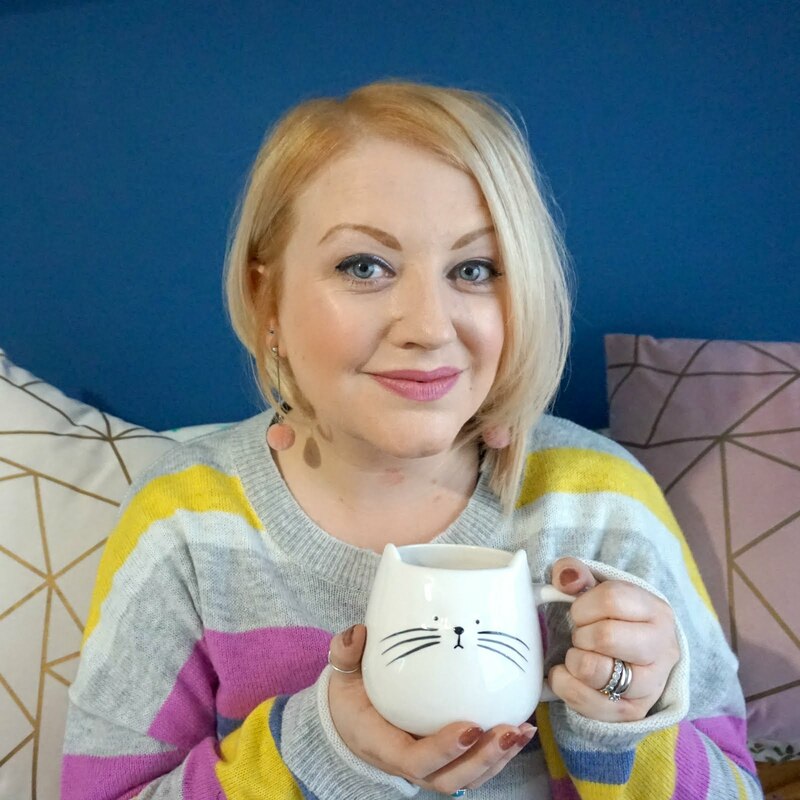 Following on from my bathroom makeover dreaming post, I wanted to share a few ideas for how to create a hotel bathroom feel in your very own home. I don't know about you but whenever we stay away anywhere, one of the first things I do is take photos of the room and the bathroom. I love decor and feel so inspired by the gorgeous bathrooms that hotels often have - and immediately wish that our own bathroom could in any way resemble these stylish spaces. * Space - even in smaller hotel rooms, the bathroom usually feels spacious, probably because the designers have had to think about the best layout and which tiles and details are essential but also add to making the room feel open and inviting. To this end, if you're planning a bathroom makeover, speak to a specialist such as Premier Care in Bathing to help you get the most out of your space. Or, if you need to work with what you have, think about floor space, shelves and all corners of the room. Opt for light or reflective surfaces, from white tiles to chrome taps and mirrors, to make the room feel bright. * Large mirrors - every hotel bathroom comes complete with a BIG mirror, so you can get ready with ease, either alone or as a whole family, plus they help to reflect light and increase the feeling of space. Use a large mirror on one wall to create the same effect - functional and stylish too! * Sleek sanitaryware - sinks, toilets and storage are all essentials in any bathroom and in hotels, they often have sleek lines and coordinate perfectly. Wall-hung sanitaryware and storage will help give your bathroom a more exclusive feel and they also free up floor space which again makes the whole room feel more spacious. 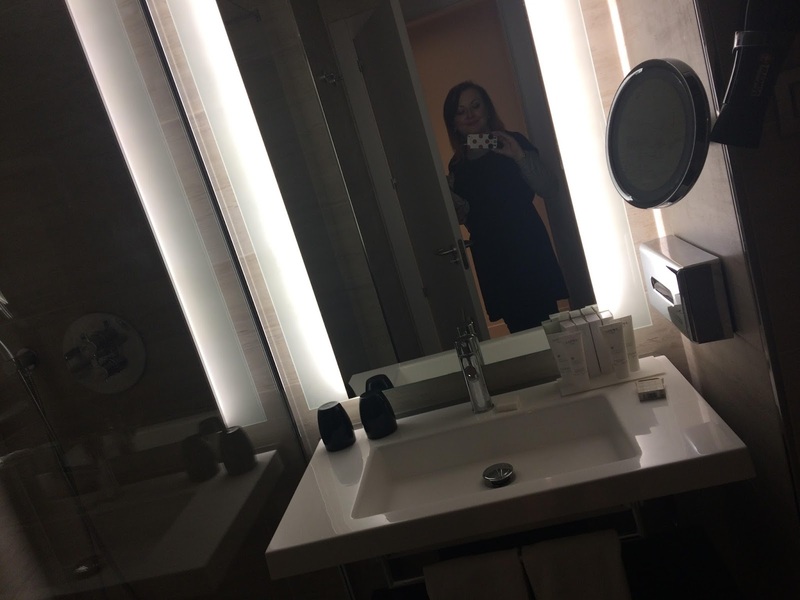 * Task lighting - most hotel bathrooms feature a range of lighting options, from overhead to task lighting, so if you are using a vanity mirror, your face is illuminated, or when using a main mirror, you have flattering light to get ready by. Consider spotlights, dimmer switches and task lighting in the form of mirrors to give you a range of lighting options to suit all occasions. * Fluffy towels - of course, the one thing that makes hotel bathrooms stand out is the fluffy white towels, sometimes monogrammed with the hotel logo, and if you're lucky, matching robes and slippers. Why not recreate this at home, and opt for crisp white towels and your own monogrammed dressing gowns? Easy to do and it will make you feel like you have your own getaway right in your own home. * Sink side saviours - the other thing that comes to mind with hotel bathrooms is the complimentary toiletries on offer. When we stayed away in Alicante, we had some luxury minis left for us each day and useful kits too, offering everything we need. At home, you could add some special soaps to a dish by the sink, or handwash in a dispenser, and any other touches that will give you a touch of hotel style every day, and will make guests feel right at home. Do you have any other tips for recreating a hotel inspired bathroom at home? What do you most like about staying away?